Learn how to do a ladder stitch with this free tutorial. 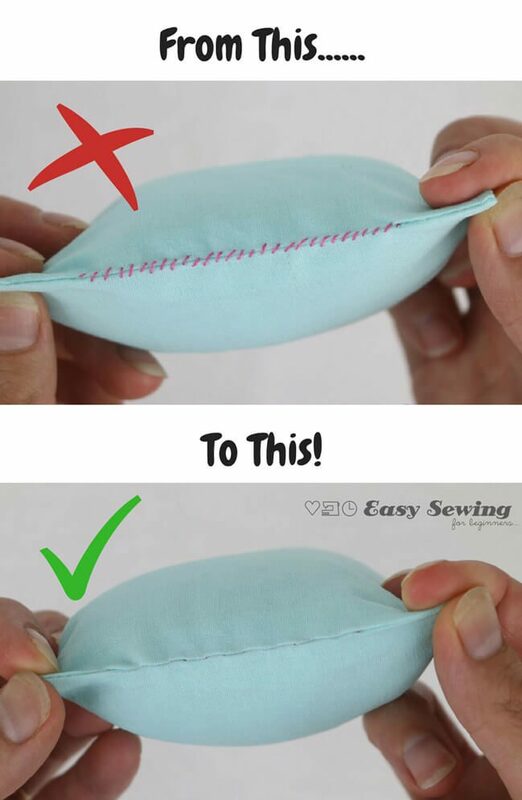 The ladder stitch or invisible stitch is a perfect hand sewing stitches when mending holes in toys and sewing up the last little opening on newly sewn softies. It’s even great for mending holes in clothing when you can’t sew from the inside of the garment. You’ll Hardly be able to see this stitch from the outside of what you’re sewing, especially if you use a matching thread colour. It’s just great! 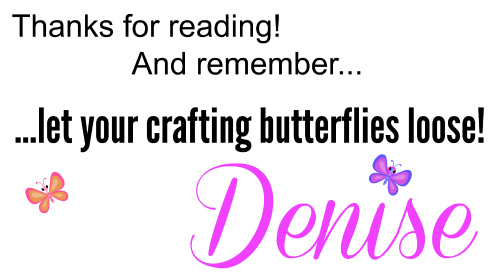 You can watch the video tutorial or scroll through the step by step photos. *This post contains links to affiliates. Please see full disclosure here. 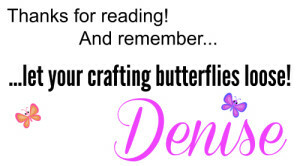 You will LOVE all of our great sewing tips! <====== click this link! Have fun making your own lables! If you do please share some pictures in our facebook group! We’d love to see them!